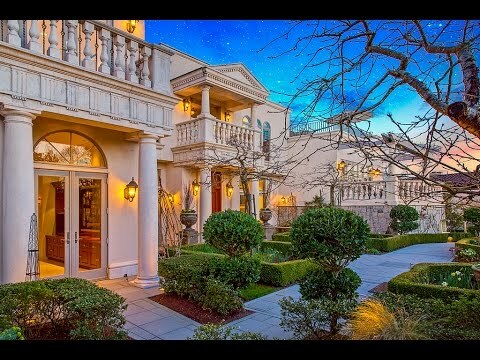 A key aspect of VDB Estates’ diverse marketing strategy is the use of truly cinematic video. 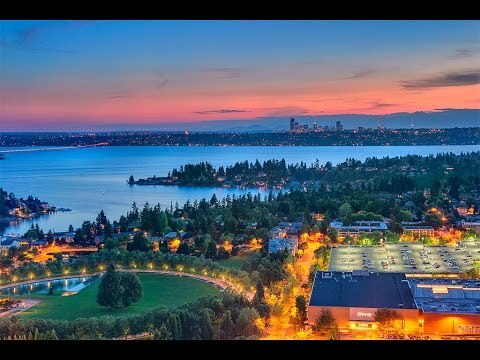 The use of video marketing has grown from 2 Billion dollars in 2011 to 8.05 Billion in 2016. 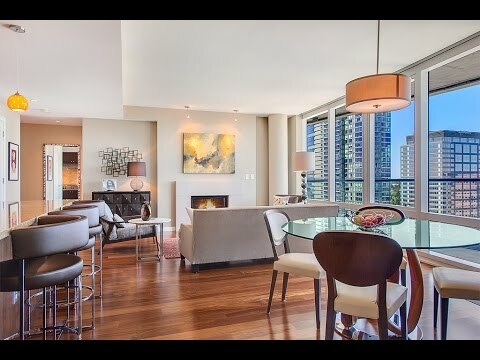 VDB Estates is also aware that superior video can increase web traffic by more than 55%. 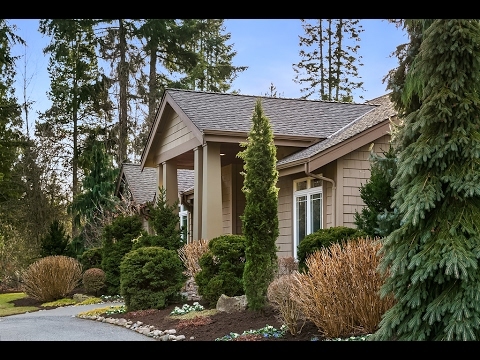 More specifically, video can be targeted to match your home to the right tier of buyer. 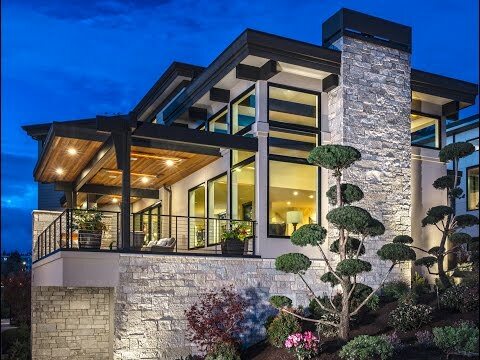 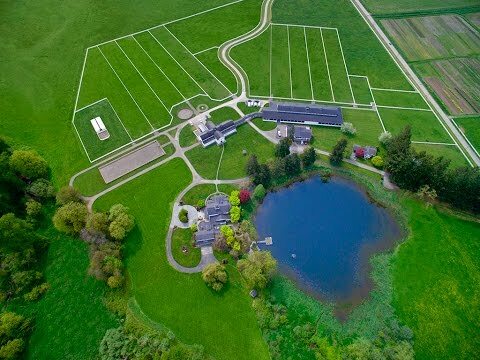 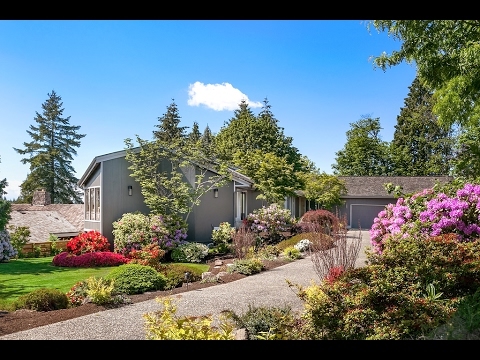 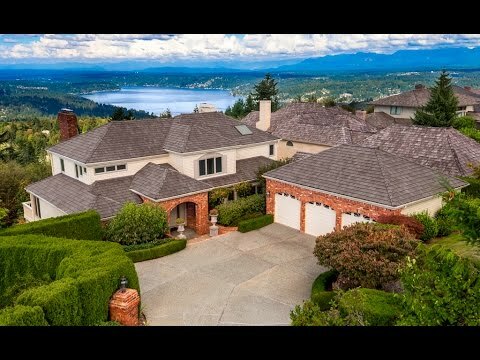 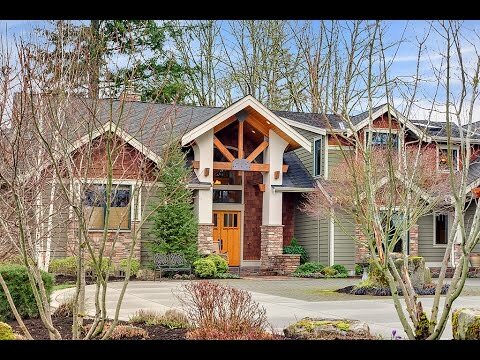 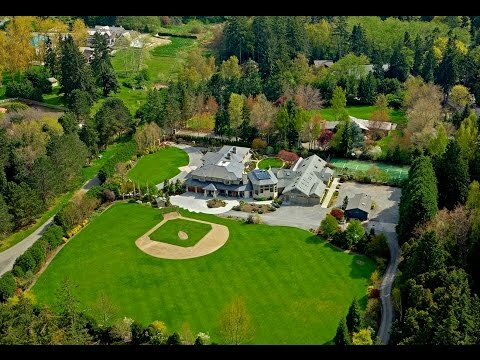 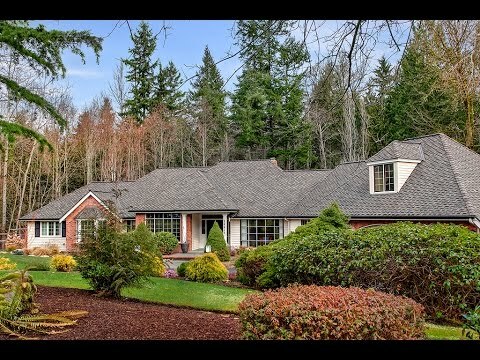 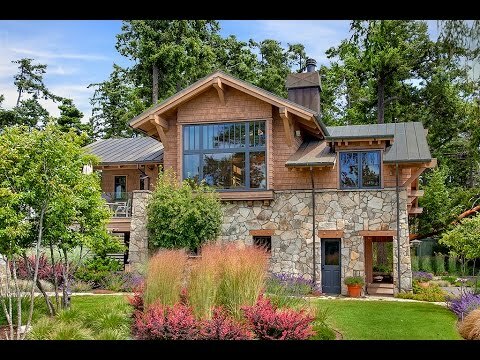 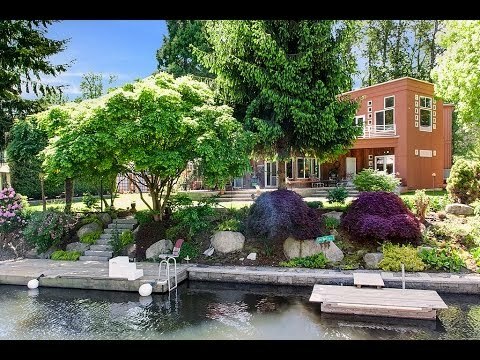 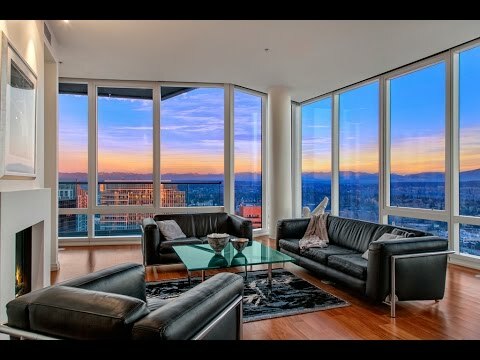 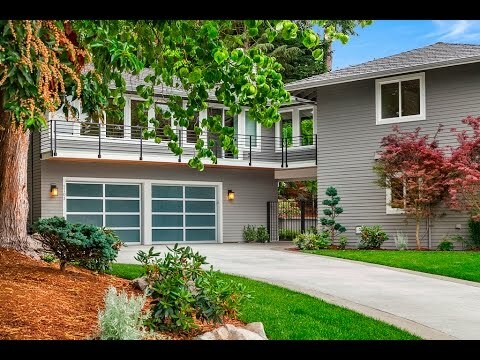 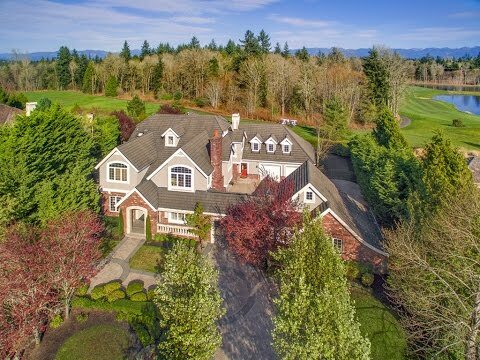 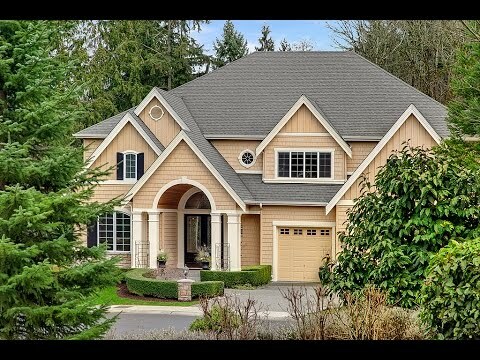 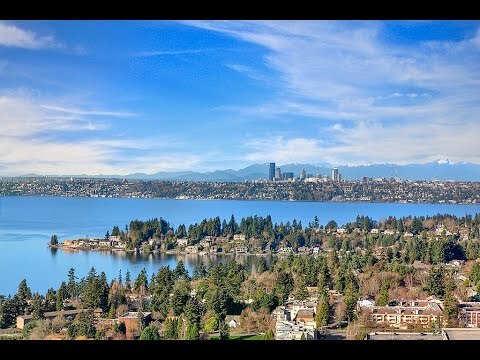 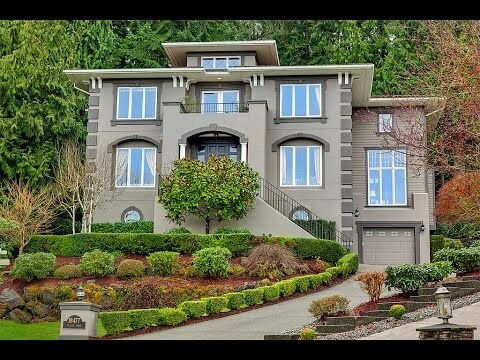 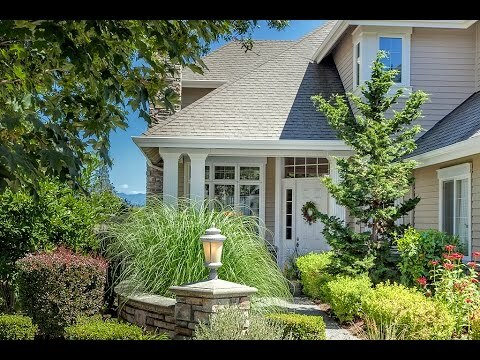 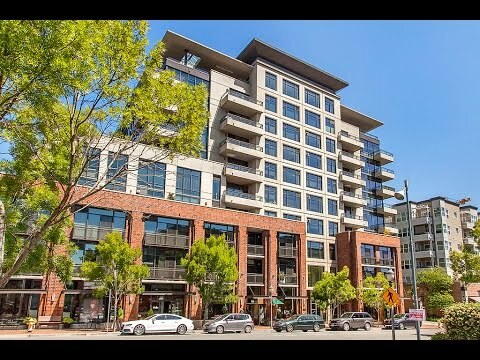 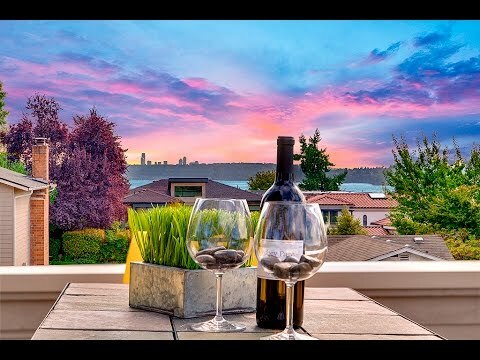 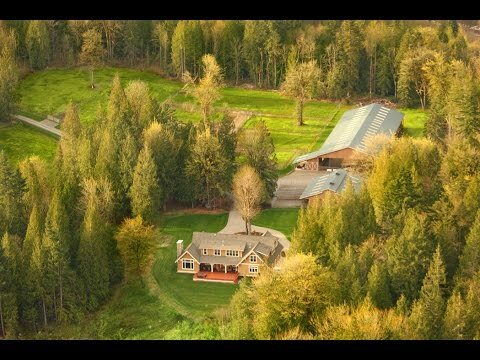 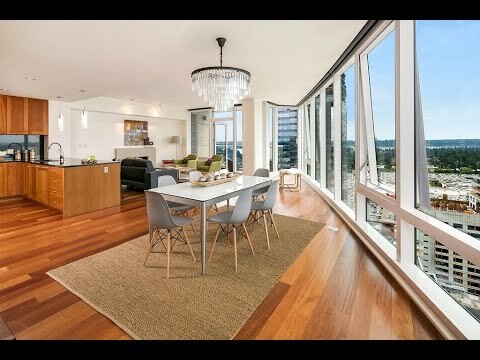 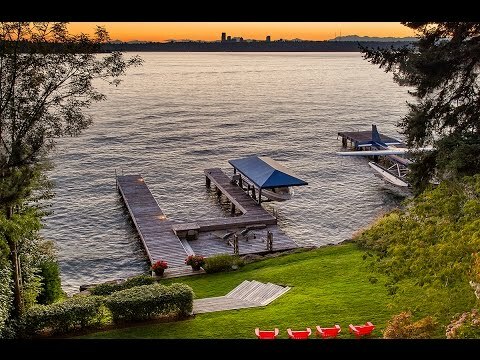 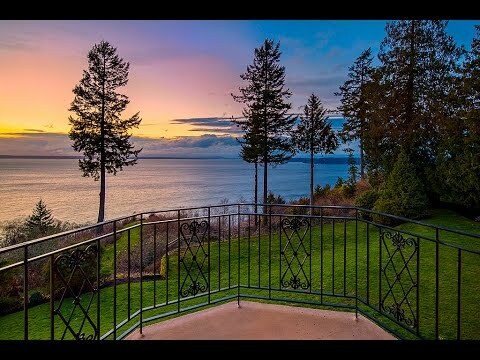 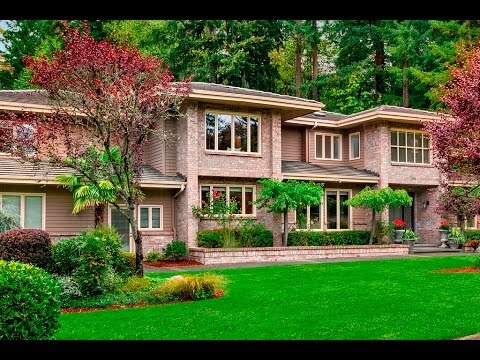 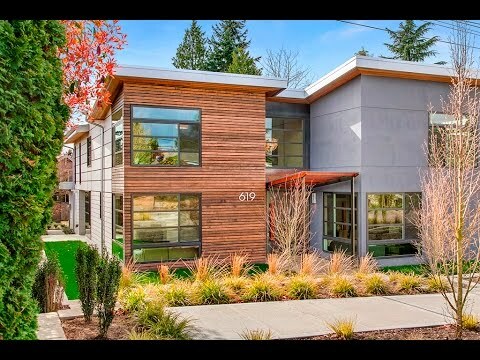 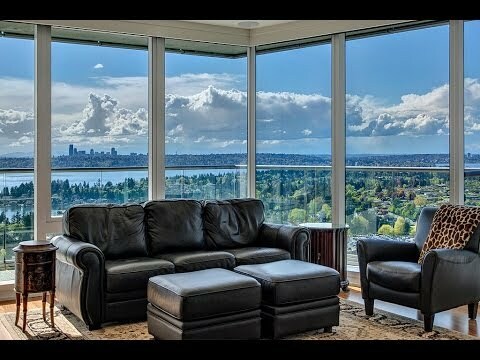 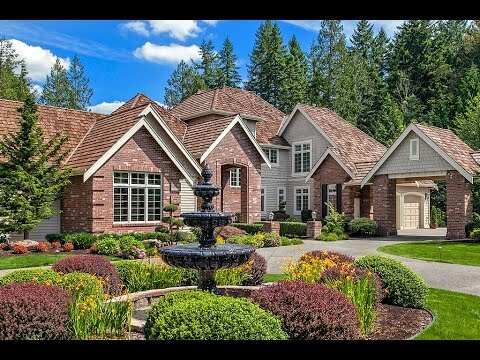 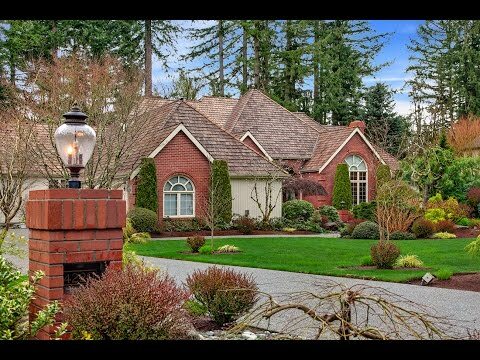 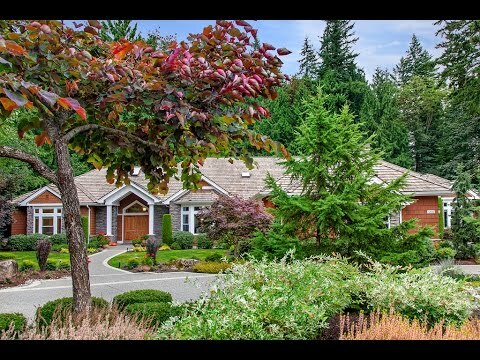 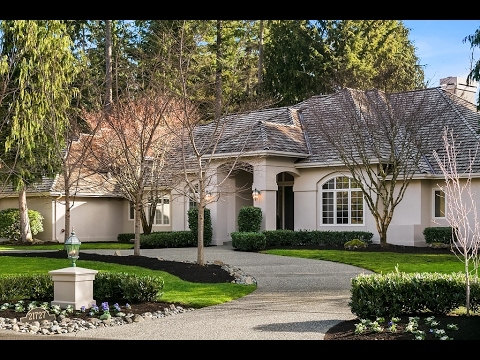 Sammamish :: One Level Living! 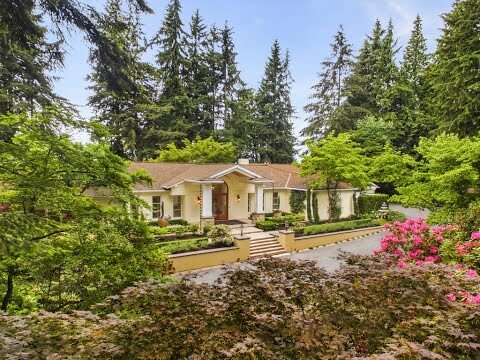 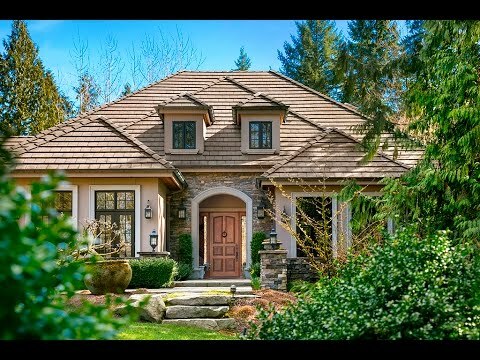 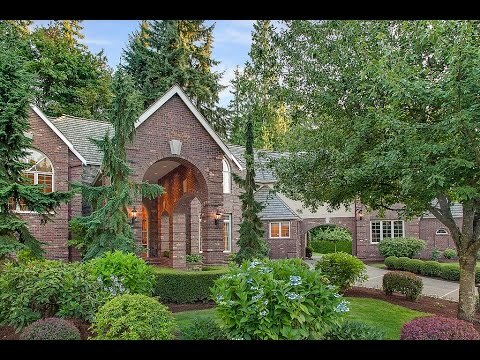 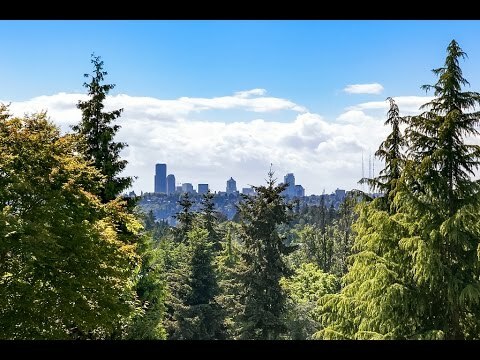 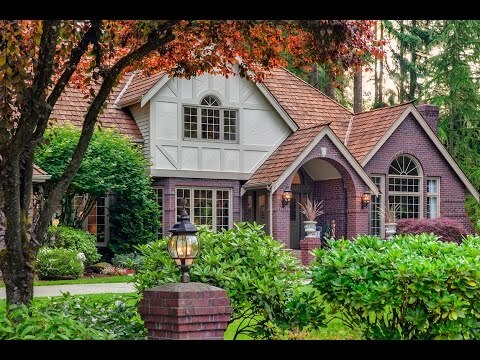 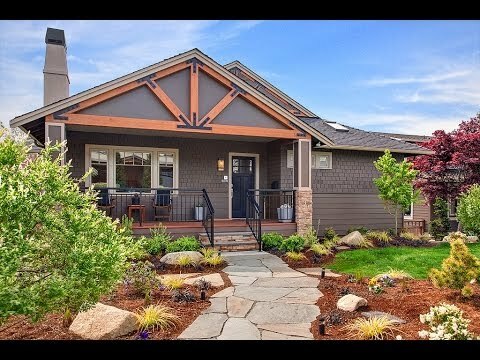 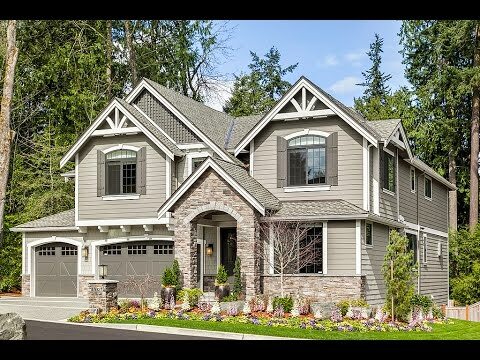 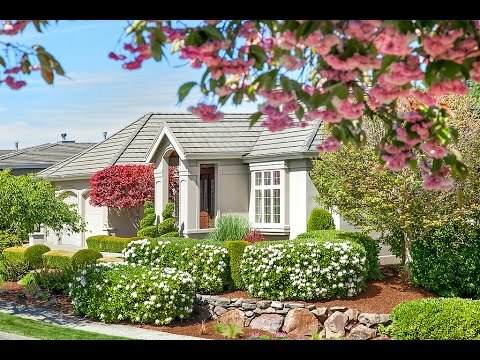 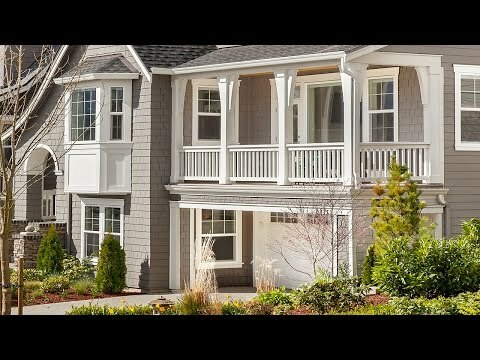 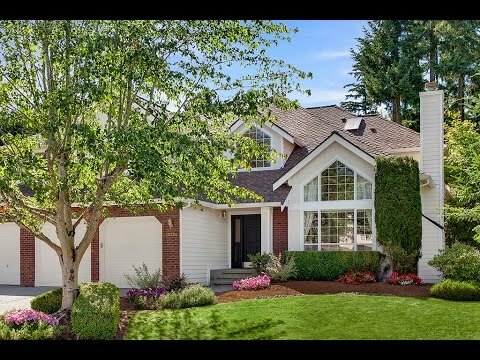 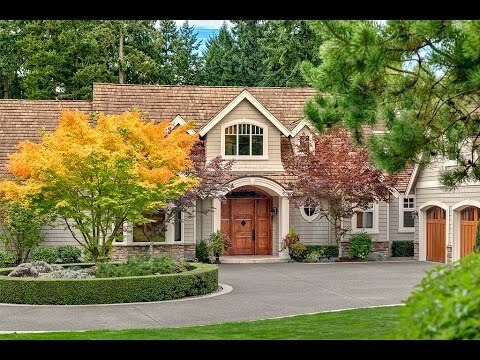 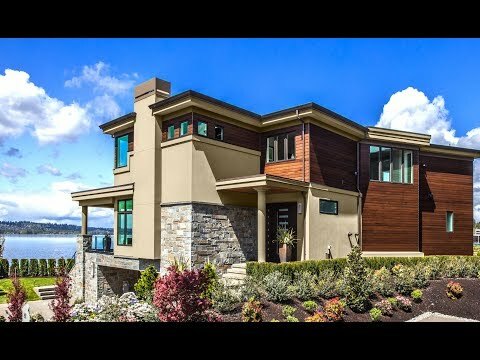 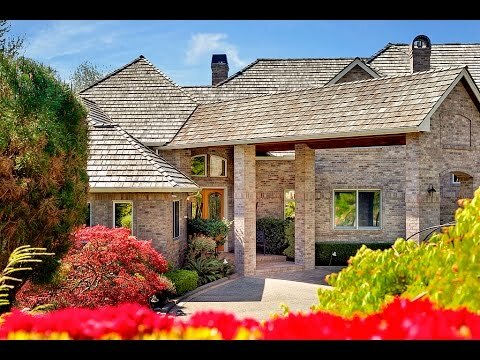 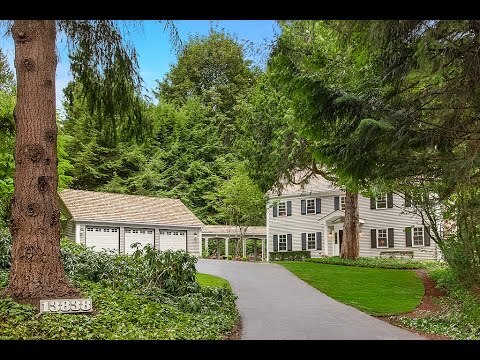 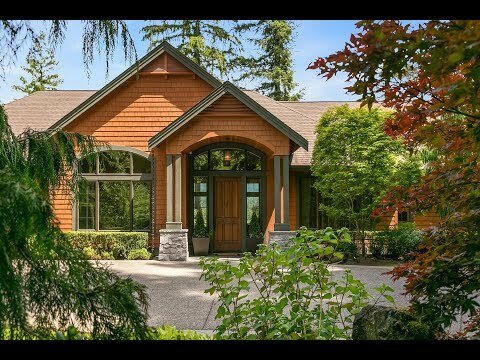 Woodinville | The Crossings Single Story Panache!